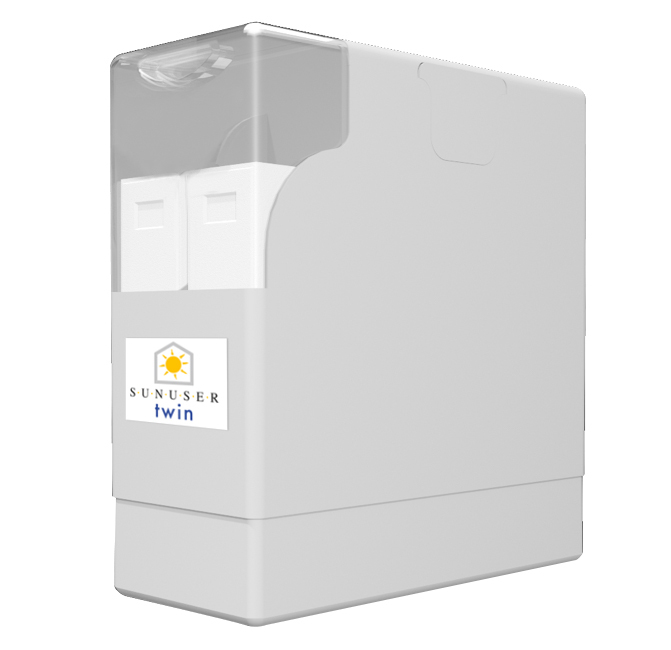 With 35 years experience in the water heating industry and over 50,000 solar panels installed nationwide, we’ve launched the Professional Sunuser Twin Water Softener. It uses ‘Twin Cylinder’ technology to provide you with luxuriously softened water 24 hours a day. You’ll save time and money as the Sunuser Twin reduces the build up of limescale. 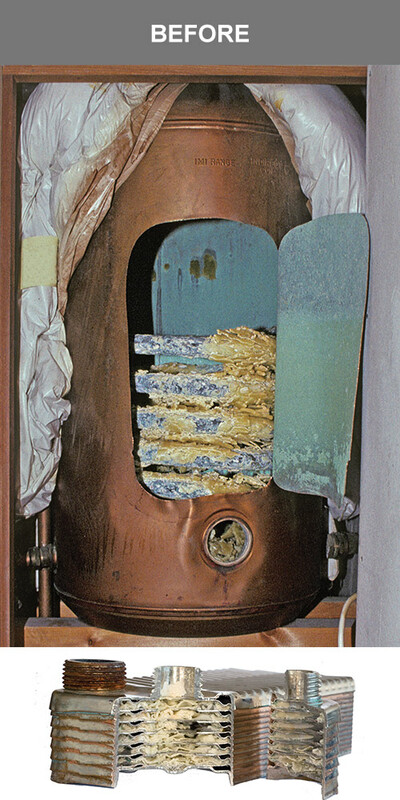 Limescale clogs cylinders, heat exchangers in boilers and washing machines which increases energy bills. It also leaves stubborn stains and scaling in kitchens and bathrooms. The Sunuser Twin has been built to run for a minimum of 20 years: it excels both in quality and durability and doesn’t require servicing. 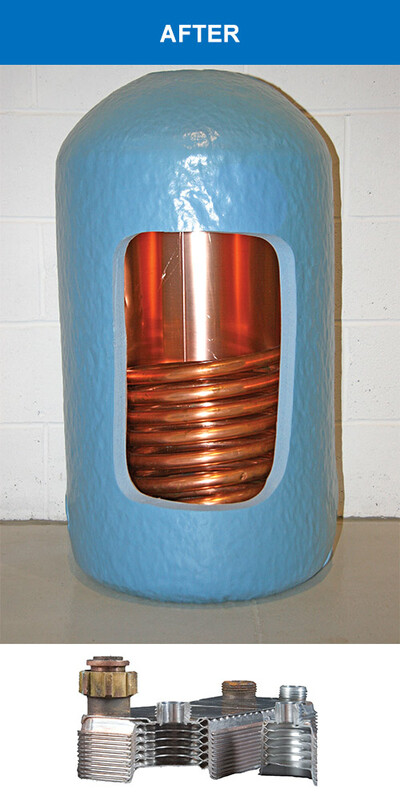 It’s easy to use, reliable and efficient and achieves excellent water flow rates for both tank fed and mains pressure water systems. Shampoo, soap and shower gel will lather more easily saving you money and reducing the impact on the environment. Softened water also helps skin conditions such as psoriasis and eczema and creates a more pleasant shaving experience.